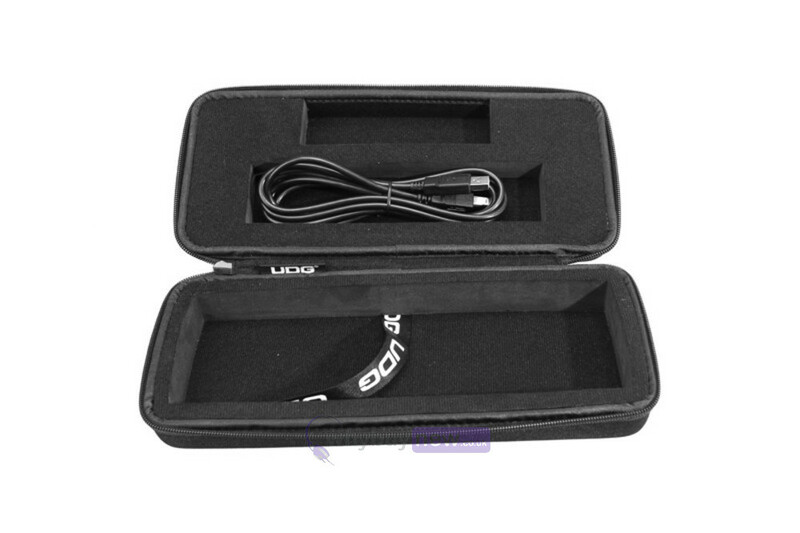 Denon DN-HC1000S controller bag case. 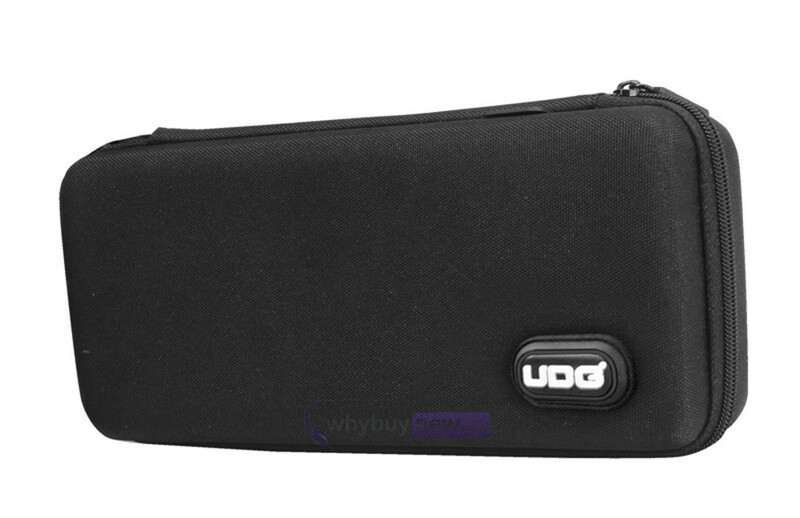 look no further, UDG have developed a super light EVA Hardcase Protector designed for life on the road. 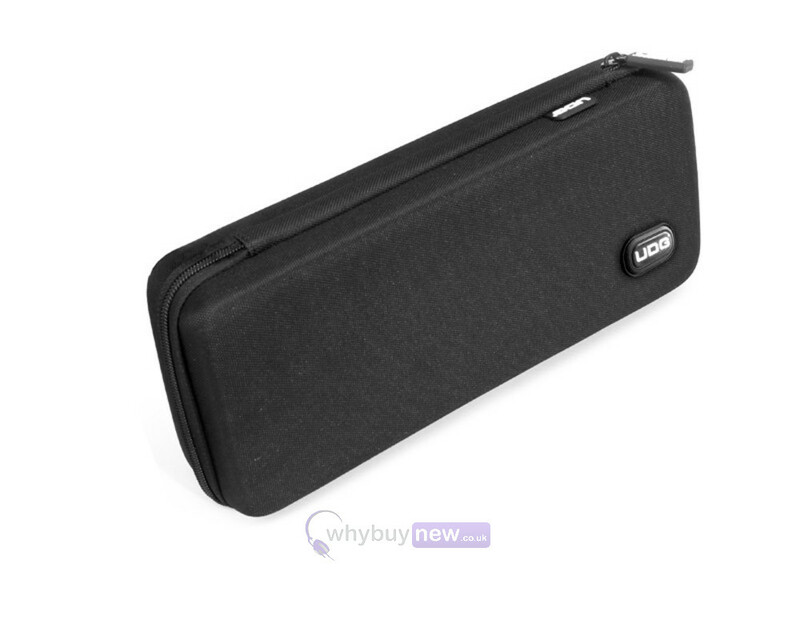 The UDG Creator DN-HC1000S Hardcase Protector Black is constructed from durable lightweight compression moulded EVA material with a laminated polyester exterior. The case provides protection against drops, scratches & liquids. 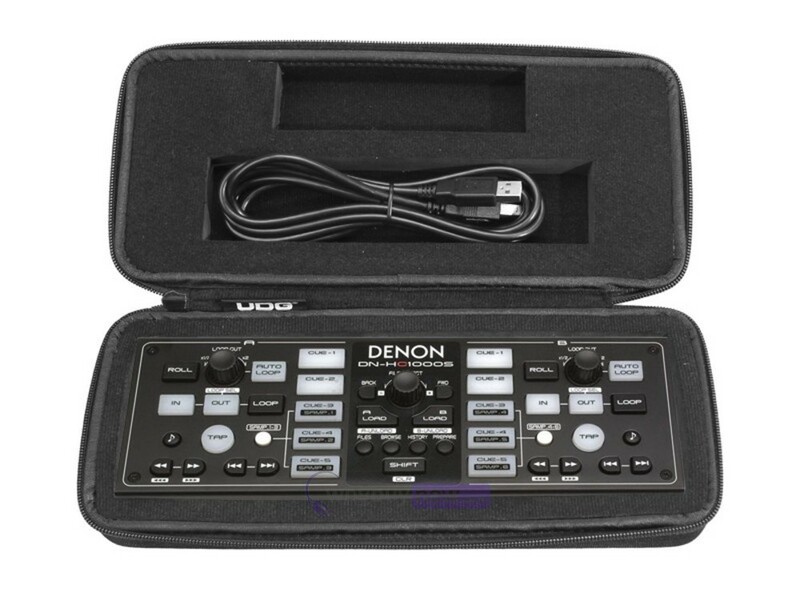 Skilfully designed & moulded to fit the Denon DN-HC1000S controller, the case is perfect for the travelling DJ that needs to protect their equipment.